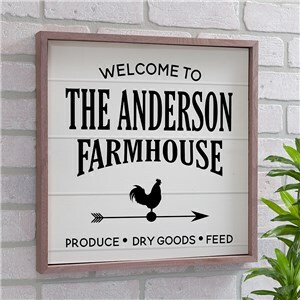 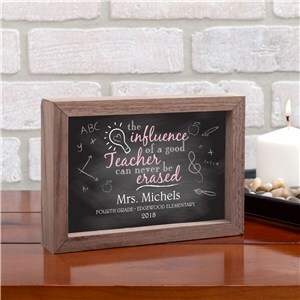 If you love the rustic style of personalized pallet signs, we've got you covered at GiftsForYouNow. 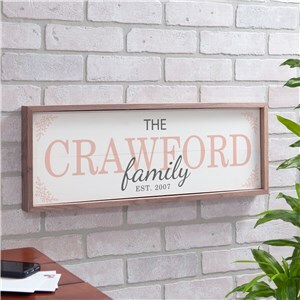 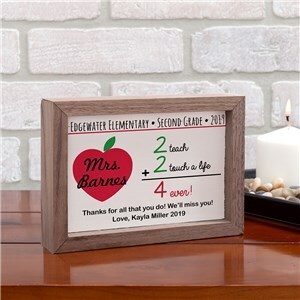 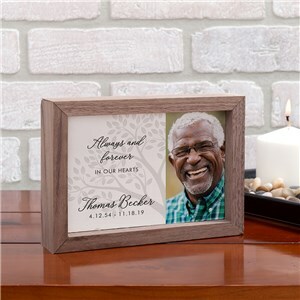 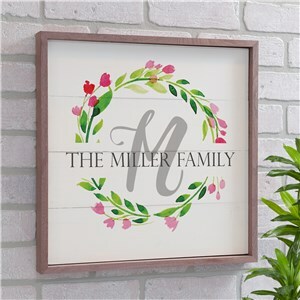 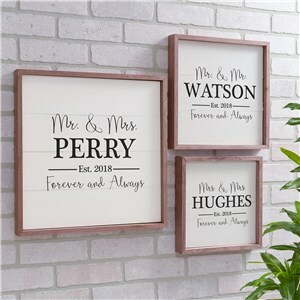 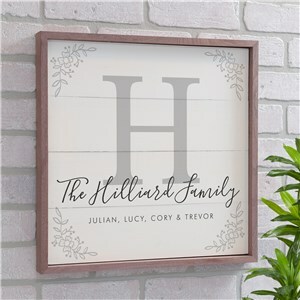 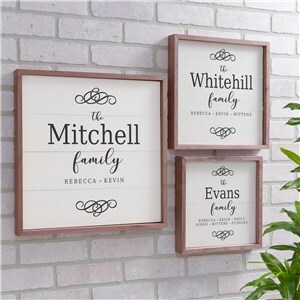 Our beautiful pallet style signs are customized for you with names, dates, your message and more! 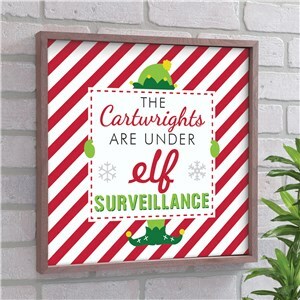 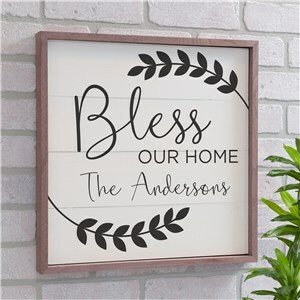 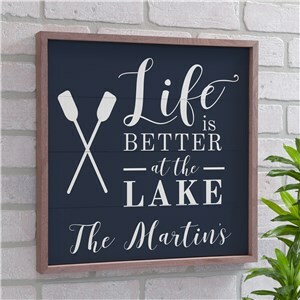 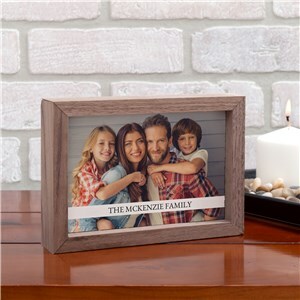 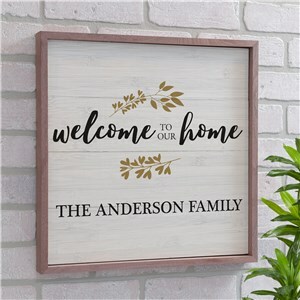 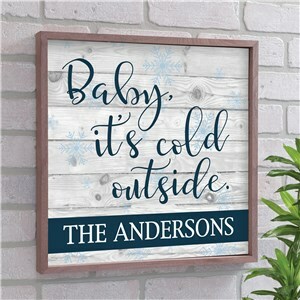 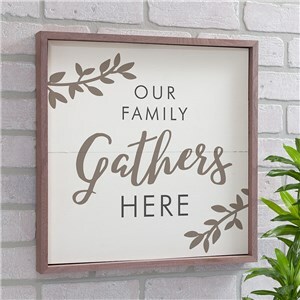 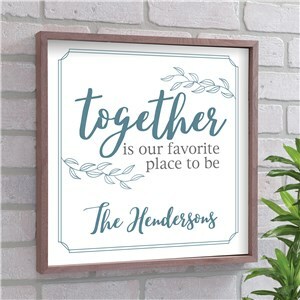 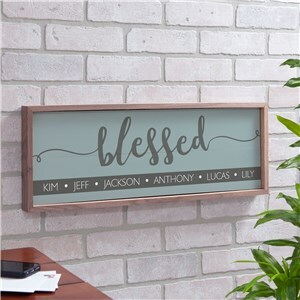 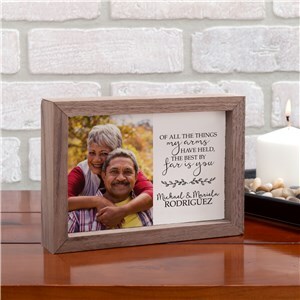 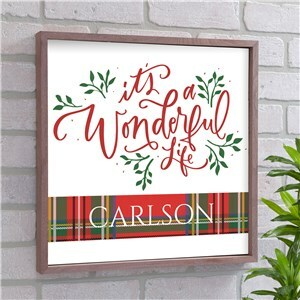 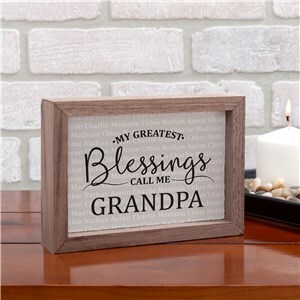 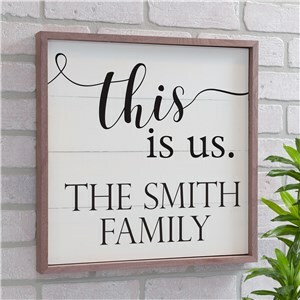 Shop for your favorite wooden signs look to brighten your indoor decor today.